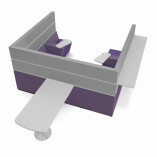 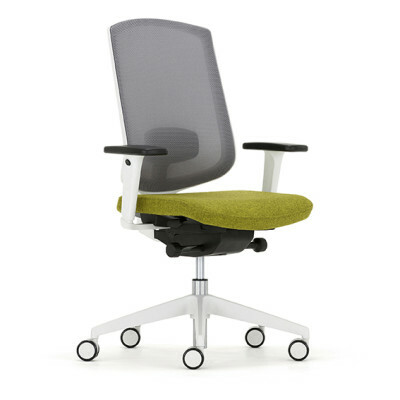 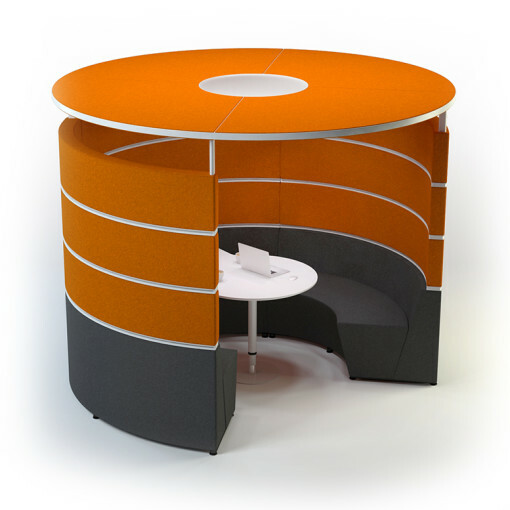 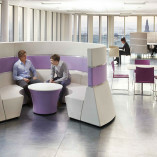 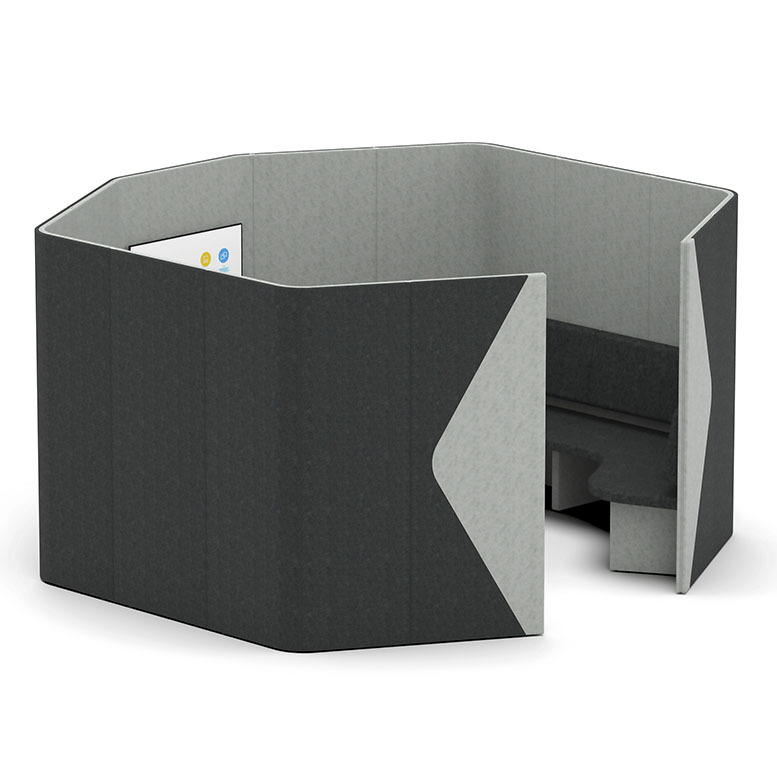 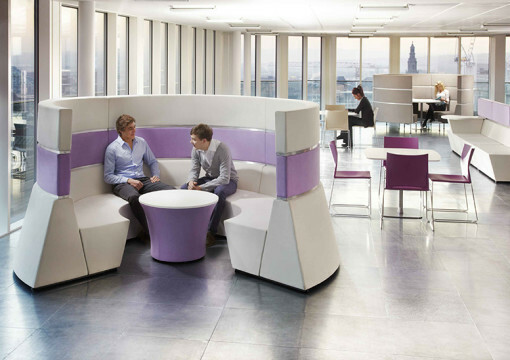 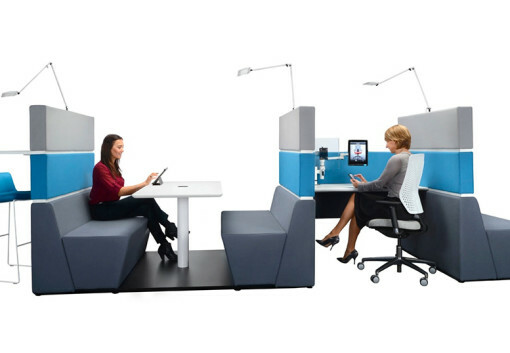 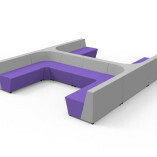 Hive Soft Seating is an innovative modular system designed with today’s agile working in mind. 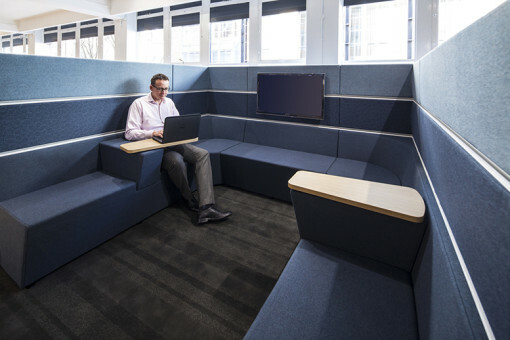 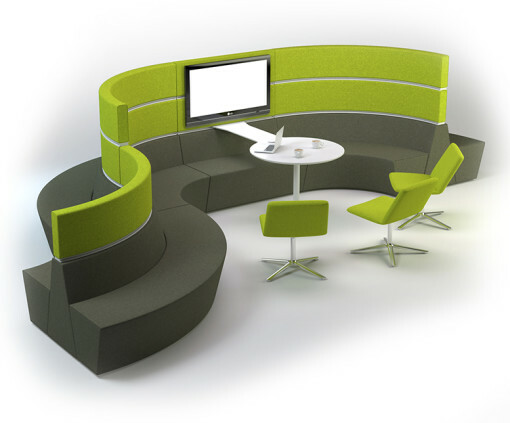 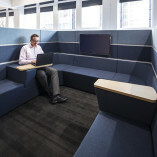 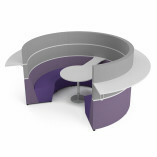 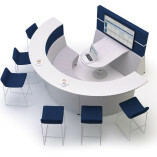 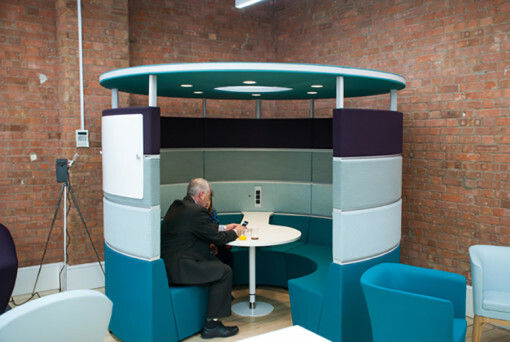 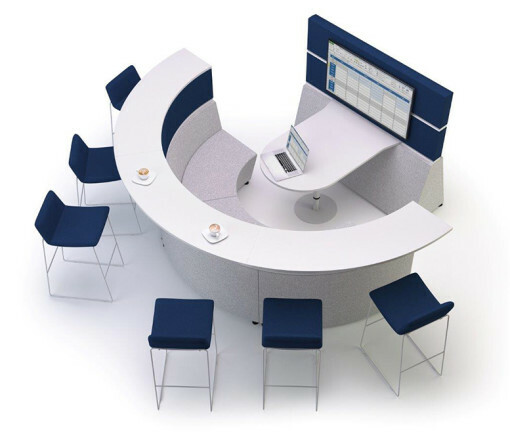 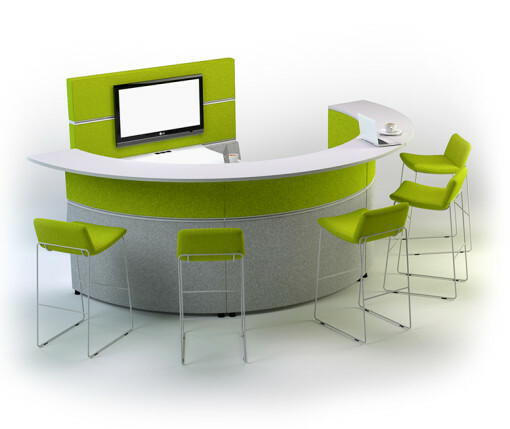 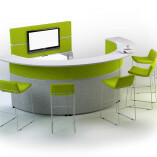 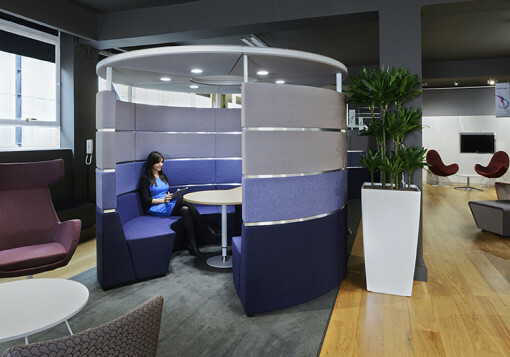 The soft Seating range can be configured for individual or collaborative working as well as spaces for socialising, meeting and communicating. 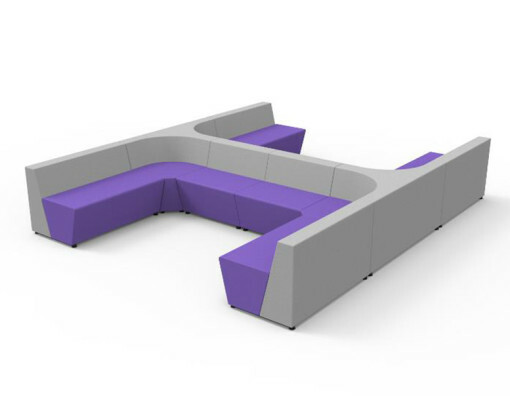 Hive Seating is part of the Hive modular system, which offers integrated technology, privacy and a variety of fabrics and finishes. 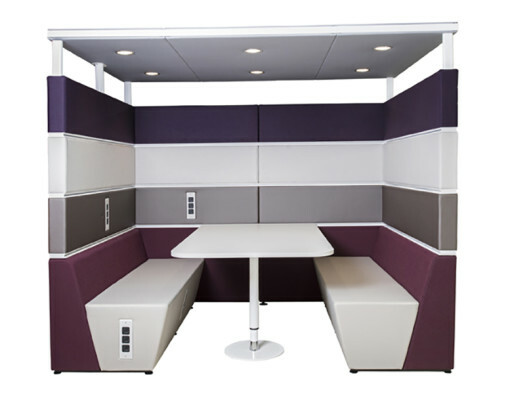 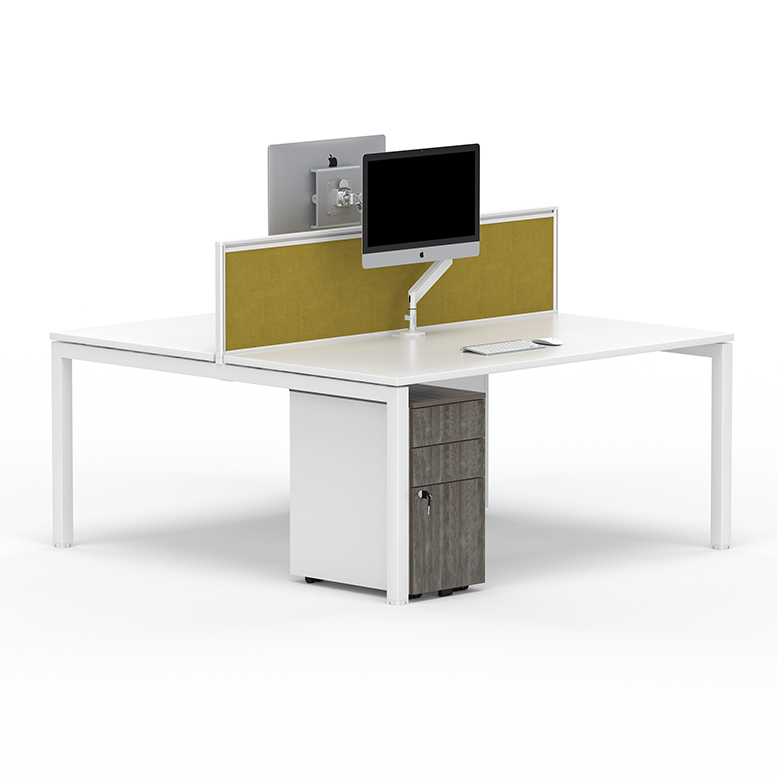 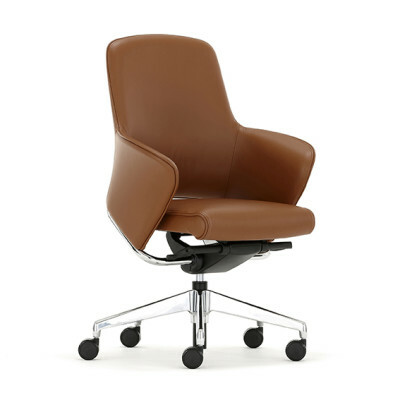 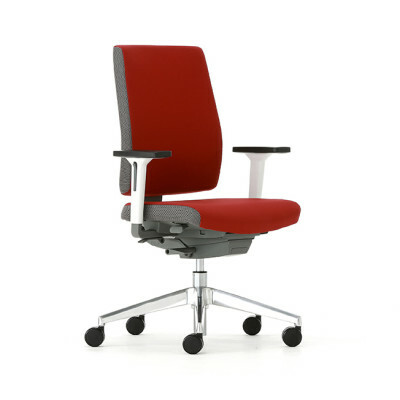 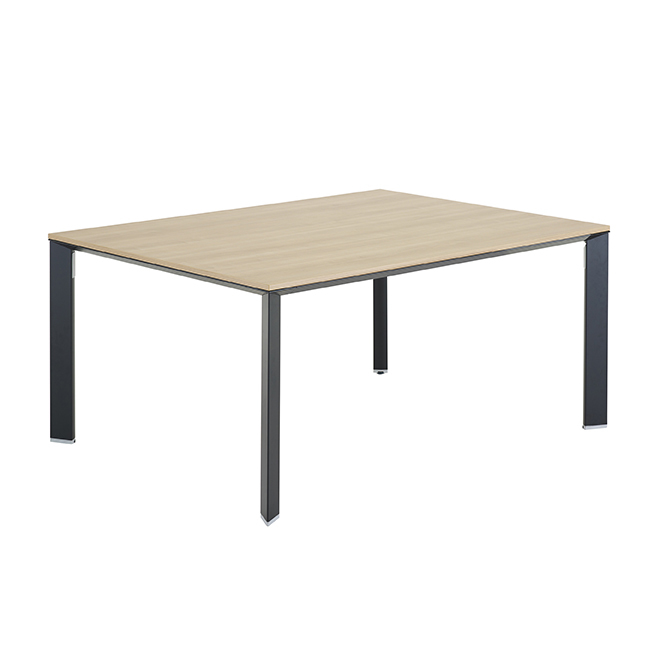 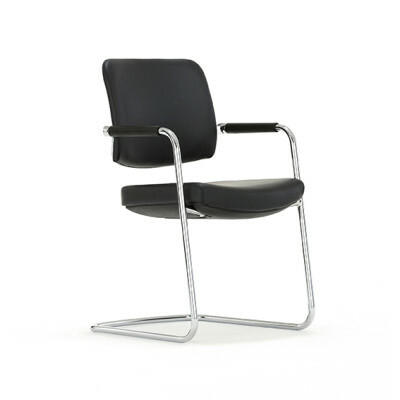 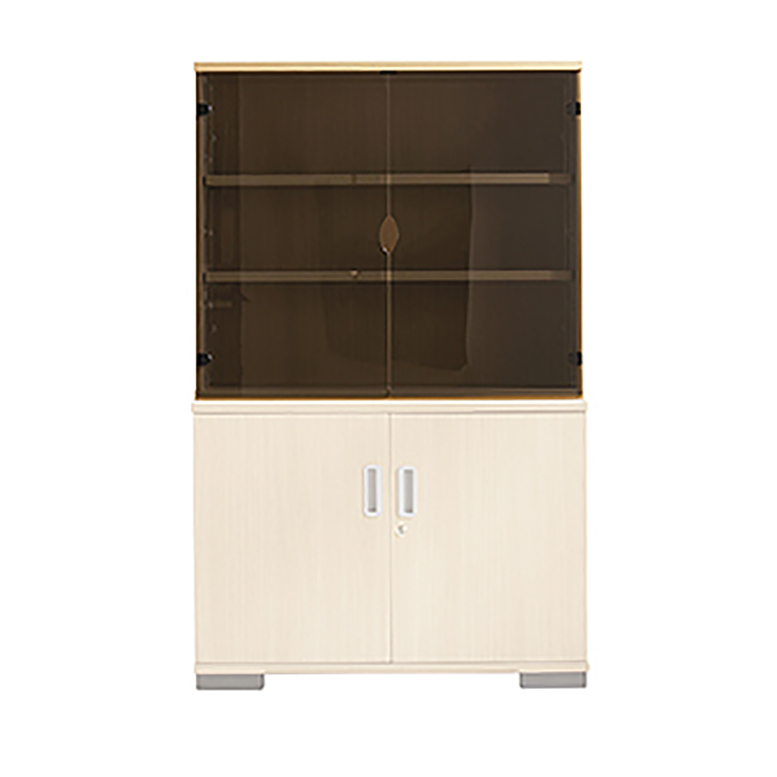 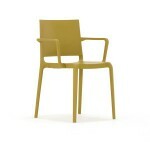 It is perfect for any office, transport hub or educational environment.